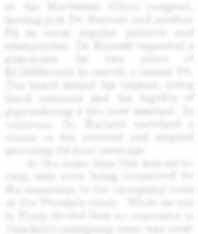 Listing Describes Fayette Ranch as "Ranching Empire"
Two weeks ago we ran a story on three more Sublette County ranches which have been listed for sale. The largest of these was the Fayette Ranch, out the Pole Creek Road. The Fayette Ranch is listed with Hall & Hall of Jackson, but at the time of the story, the listing agent would not divulge the specific listing information. 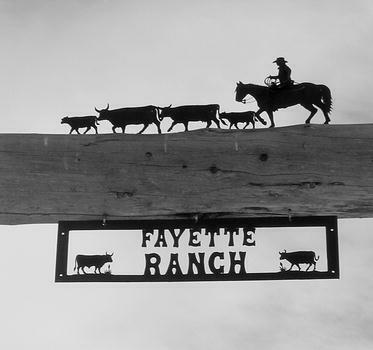 Fayette Ranch - One of the finest ranches in western Wyoming is now being offered for sale. The Fayette Ranch in Pinedale runs from the cottonwood-lined New Fork River up into the Bridger-Teton National Forest. With a little over 14,200 deeded acres, this ranching empire boasts classic western improvements, 20+ miles of private trout stream, 15 miles of federal boundary, and incredible views of the tallest mountains in Wyoming. A 7,000 foot paved runway is available just off the property providing unparalleled access. The town of Pinedale is five minutes from the ranch gate, and Jackson Hole is just over an hour away. A truly unique offering that will not last long. $25,000,000.